A man robbed a gas station with a knife over the weekend. Police are asking the public to help identify him. 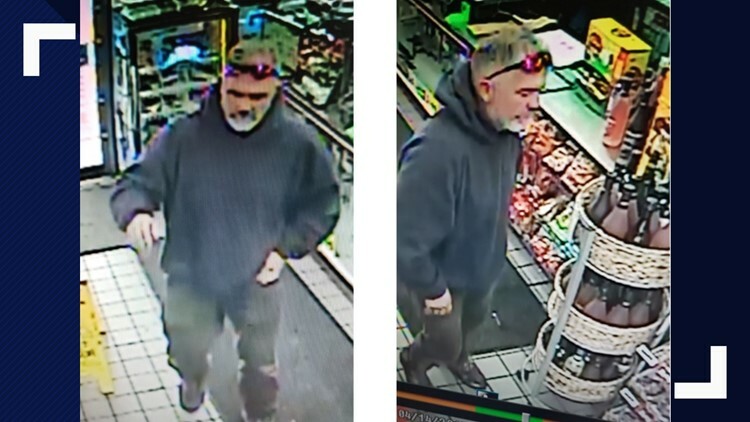 Norfolk police are looking for the man who robbed a gas station convenience store at knifepoint on April 14 around 4 p.m. The suspect walked into the Tinee Giant on Hampton Boulevard armed with a knife and demanded money, police said. After the clerk complied, the man fled the scene before police could arrive. No injuries were reported. Police are asking those who recognize the suspect or know anything about the robbery to call the Norfolk Crime Line at 1-888-LOCK-U-UP or submit a tip using the P3tips mobile app.